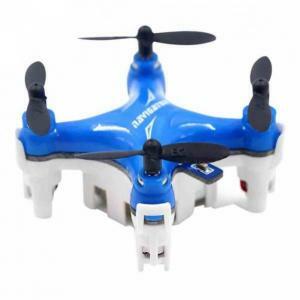 Drones for beginners without camera are new technology products available for all ages. All unmanned aerial devices are now called Drones so as to shorten their name. These devices in their origin were used by the army but now they are used for scientific purposes as well as for amusement and for hobby. In our days these drones are used remotely in filming and photography by various blockbuster films and by other scientific and media companies! In this section we will explain the usefulness of the best flying drones without camera. 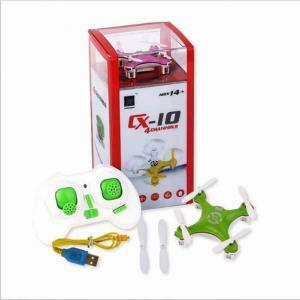 Now, the best drones for kids without camera are easy to fly, can be sold in budget prices and are constructed in high quality. 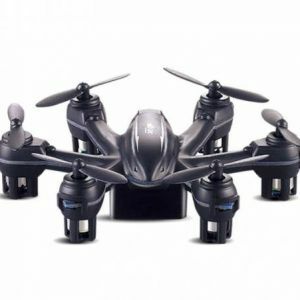 Get into the world of cheap drone without camera now at NewTechStore.eu where you can find a large variety of budget drones without camera for beginners and kids! 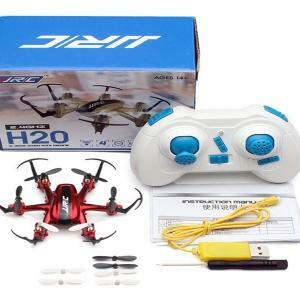 Buy drone without camera low price for your kids or your family. 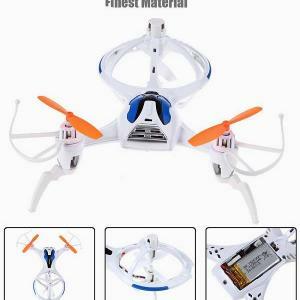 Buy drone without camera price low with multiple rotors. In our website you can find very low the cost of drones without cameras but also of quality! Most of these drones without camera have an excellent proportion of quality and service that provide great confidence to their users. These drones without camera can be equipped with a various number of rotors meaning: tricopters, quadcopters, hexacopters and octocopters. Spare parts (like propellers) of these drones without built-in camera are sold in budget prices that means that you can fly this drone without having to worry if the drone falls or make a difficult landing. 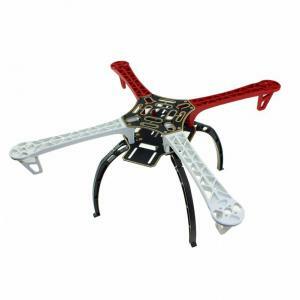 A lot of factories that construct these drones provide end-users with a manual that helps them assemble easily the spare parts of these drones without causing them significant difficulties. These drones without camera can fly at indoor as well as outdoor environments. They are very stable even in difficult weather conditions (storm, strong wind etc. ), providing their users a lot of fun during their flight. 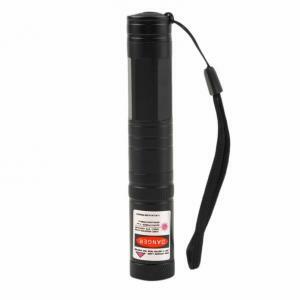 Some of them use bright LED’s and they have a great agility. In some of these drones without camera you can prolong their flight duration by removing the propeller guards and even their camera. 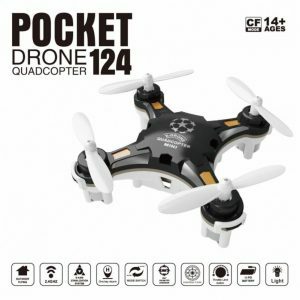 These drones can have various functions like manual and auto modes. They can assist your kids during their flight by giving them the option to choose from full, semi or manual control. They have sensitivity to their control that help the beginners and small kids to start in auto mode so as to give them a better feeling of this aircraft and to avoid steep reactions. When they feel ready to fly it with confidence they can switch the control to manual. You can teach your kids learn how to repair their drone for a significant learning experience and a development of their engineering skills. 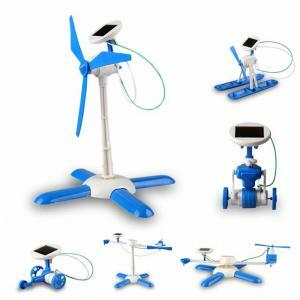 For example your children can replace propellers, spare parts, motors, stands, batteries, and other parts). 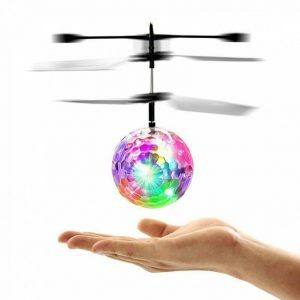 Buy toy Drones without a camera to impress with the figures and the bumpiest maneuvers! 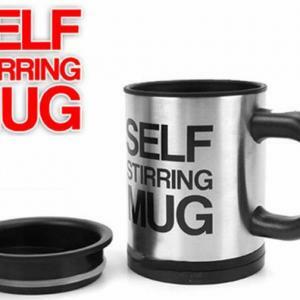 They are small to have them together, designed for unparalleled style and have ergonomic controls to learn easily. Get off your amusement and make 360-degree maneuvers, stationary swings, drops and bombs in the air! 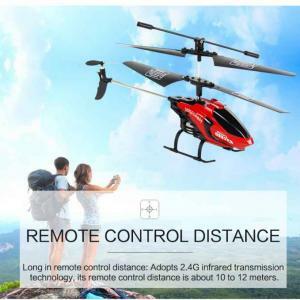 Easy to operate, just turn on helicopter bind with the remote control and enjoy the flight. 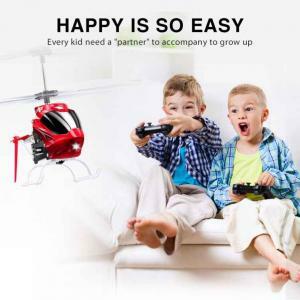 Perfect helicopter toy for children who love RC as a beginner. 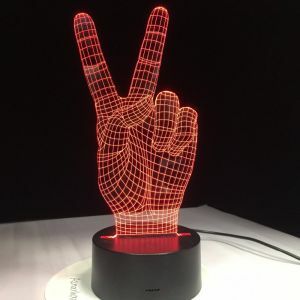 Just charge it directly with remote control instead of using USB wire. 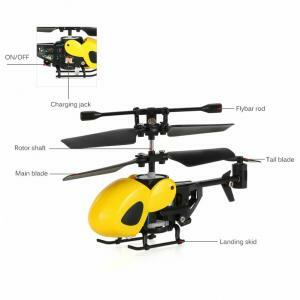 A Helicopter Drone with Built-in gyroscope and ultra-stable automatic positioning. Have fun anywhere and anytime. €16.19 Tax exc. €12.14 Tax exc. €15.21 Tax exc. €11.41 Tax exc. The fans of the popular Star Trek movie will definitely love the design of this Skytech M71 drone which is very similar with the one USS Enterprise spaceship has. 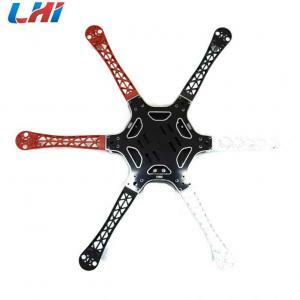 It functions with a 360 degree unlimited eversion which make the drone flip forward / backward / leftward / rightward according to your instructions. 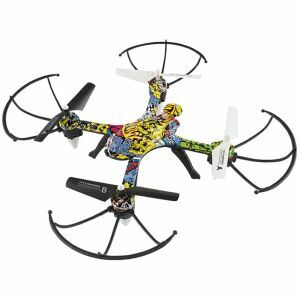 The 6-axis built-in gyro system gives this drone the characteristic of stable flight and easy operation. 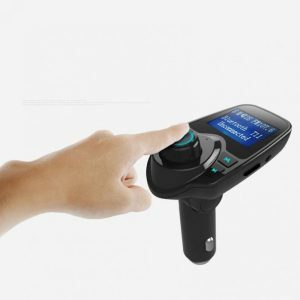 It also adopts 2.4g auto connection technology and its remote control system is about 30 meters. 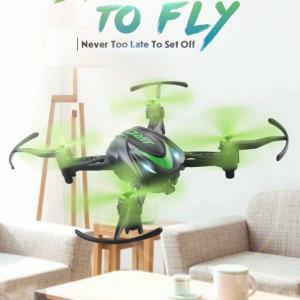 Finally, it is equipped with high and low speed modes enabling you to adjust easily the speed as you like and with a led light enabling the drone to shine in the darkness which is good to show you the right flying direction and give you a special look. €28.40 Tax exc. €21.30 Tax exc. €17.67 Tax exc. €13.25 Tax exc.